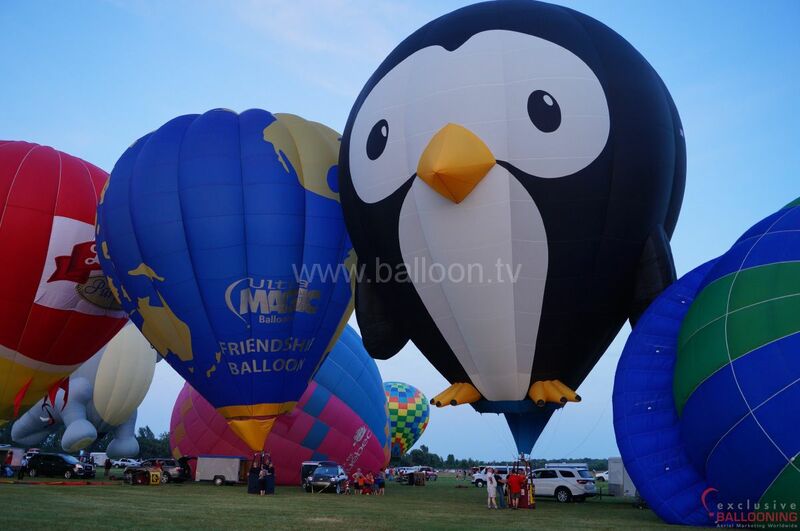 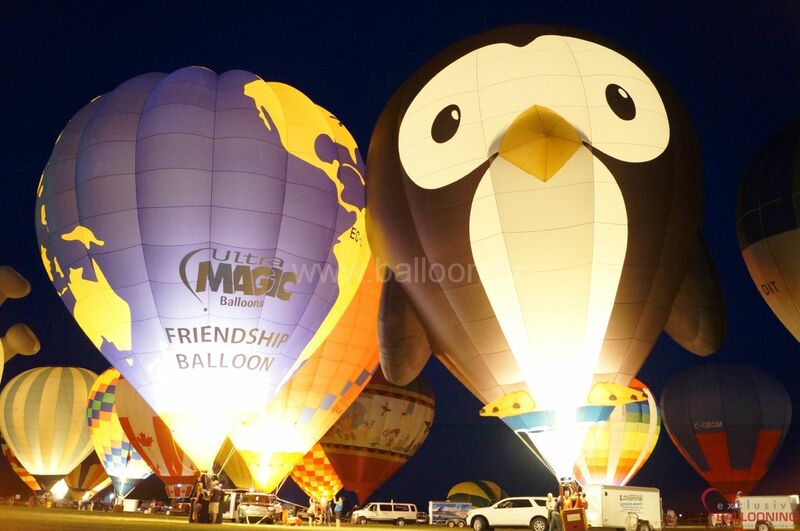 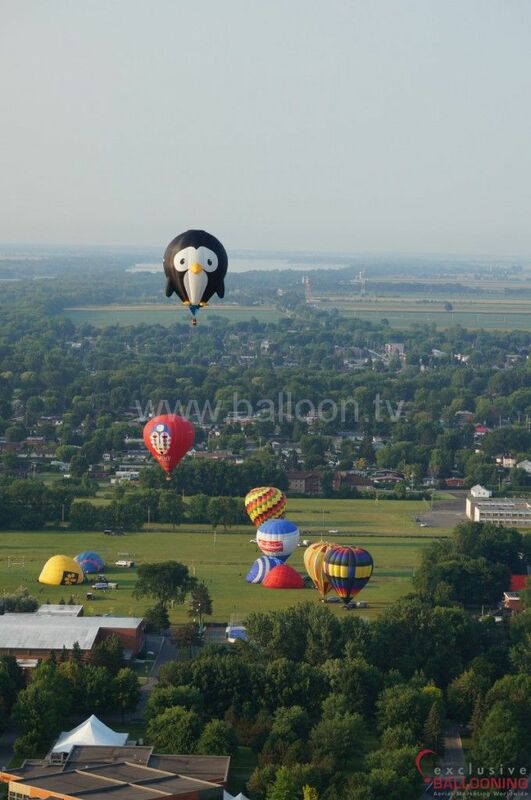 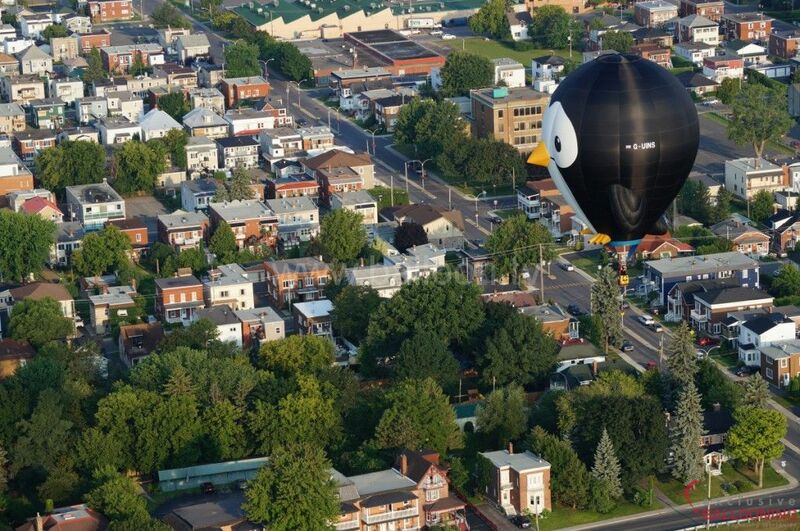 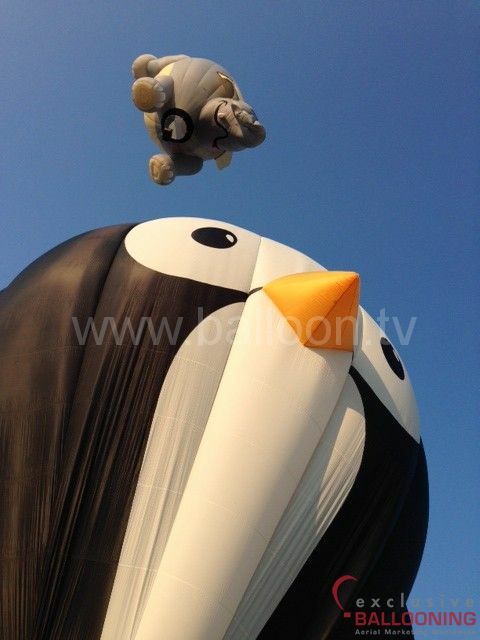 Puddles The Penguin arrived in Canada over the weekend for the International Balloon Festival of Saint-Jean-sur-Richelieu. 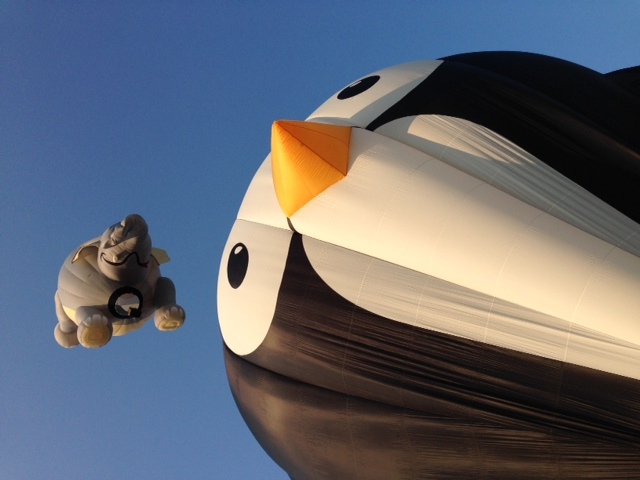 As one of only a handful of special shape hot air balloons, Puddles is already attracting much attention at the event! 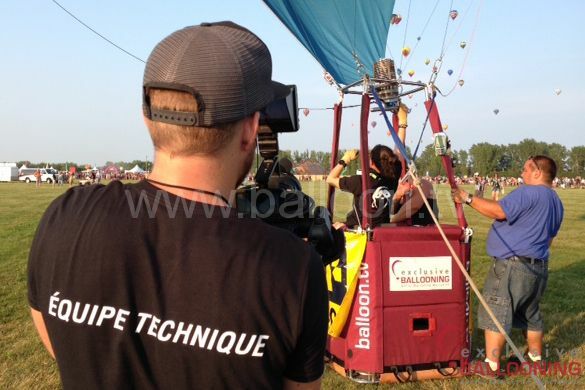 This is the largest hot air balloon event in Canada and Puddles will be flying every morning and evening until Sunday.